Are you suffering from peri-menopause or menopausal symptoms? 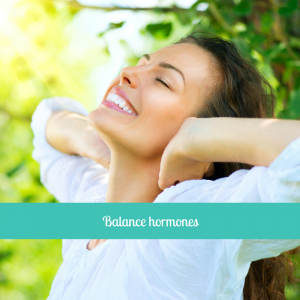 Want to balance your hormones and feel great? Do you carry extra weight and are ready to let it go? 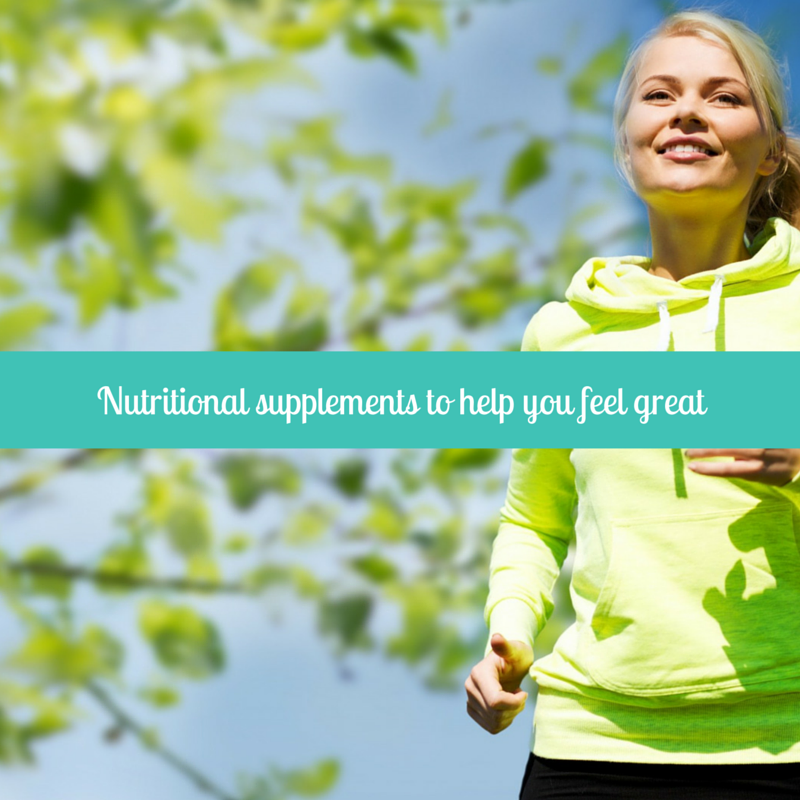 Menopause is a fact of life and inevitable, but you don’t have to suffer! Say goodbye to night sweats, hot flashes, brain fog, and anxiety. Get back to enjoying your life. 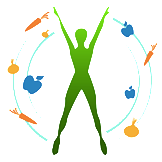 balance hormones for a Vibrant Life. “It all starts with the gut! The ‘Clear the Way’ program is an effective and practical approach to gut health without which, true health is not possible.“ ~#1 New York Times Best Seller Christiane Northrup, M.D. Author of Women’s Bodies, Women’s Wisdom, Mother-Daughter Wisdom, The Wisdom of Menopause and Goddesses Never Age. 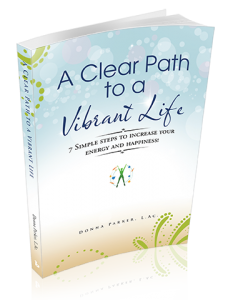 You will have access to a team of experts to help you clear and detoxify your thoughts and emotions, as well as detoxifying chemicals from your body. In the online program, you’ll be learning from these experts in yoga, meditation, nutrition, energy healing, hoop dancing, and beauty. 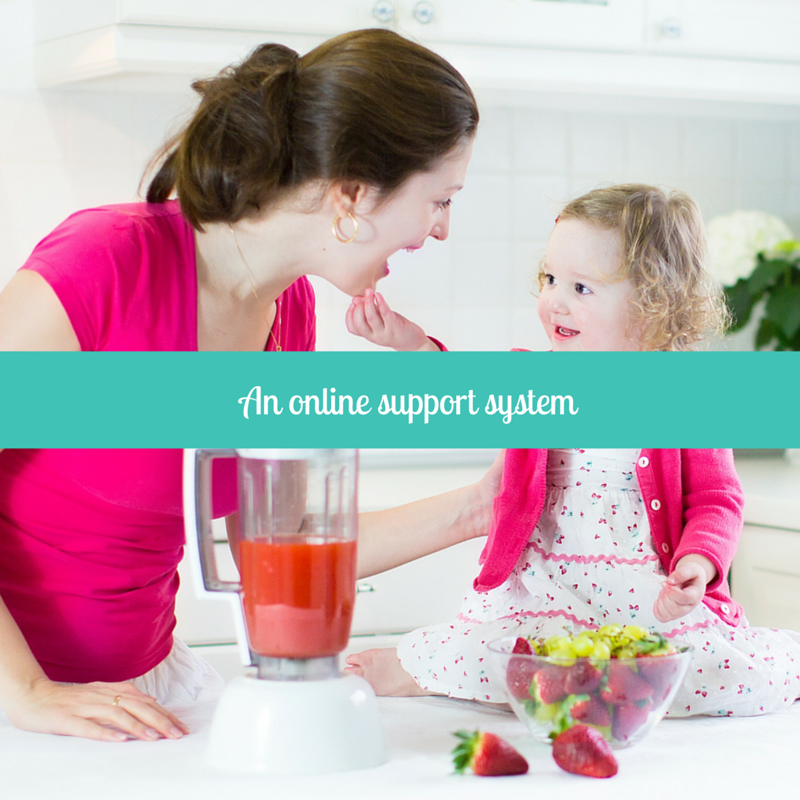 As soon as you sign-up for the Be Balanced Program, you will receive login information to the online program and your products will be shipped directly to you. Total value is $3500 and your cost is only $549! Want to know more? Here is video of Dr. Deb Kern explaining all about the program. The Be Balanced Hormones Program is broken down into weekly sessions that focus on various aspects of detoxing your mind, body, and spirit. Prep Week – Start preparing, shopping, looking at recipes and weaning off sugar with our Shopping List, 7-Day Schedule, Recipes, How to Prepare Your Pantry, Restaurant Tips, and Travel Tips. Begin calming your nervous system and reduce fattening stress hormones with our online Restorative Yoga class. Week 1 – Understanding Digestion and Detoxification – we will be clearing the way by boosting digestion, enhancing absorption and eliminating toxic food and drink. This week you will enjoy 20 minutes of Hatha Yoga for detoxification. Week 2 – Now that you have a full week of experience, we explain the “Why” behind Clearing The Way as a lifestyle. 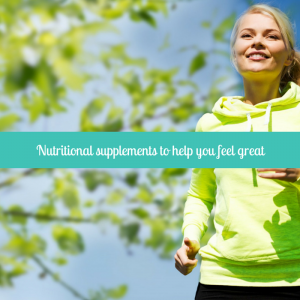 You will learn about Proper Supplementation, Inflammation, Exercise, and Individual Differences. This week movement treats are Hoop Dancing and Yoga for digestion. Week 3 – There is a saying “It’s not what you’re eating, it’s what’s eating you.” We provide you the tools to clear the way emotionally with journaling, meditation, yoga nidra and guided imagery. 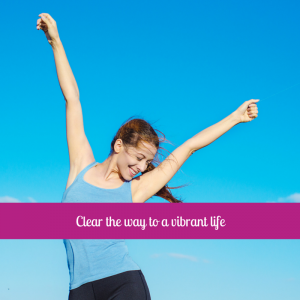 Week 4 – Your Vibrant Life! We will help you continue to clear the way by detoxifying your environment and your personal care and household products. Plus an added bonus of an intro to radiant, toxin-free skin care. This program guides you through a prep week and then 4 weeks of hormone balanced and detox support. Here is a link to the program info.